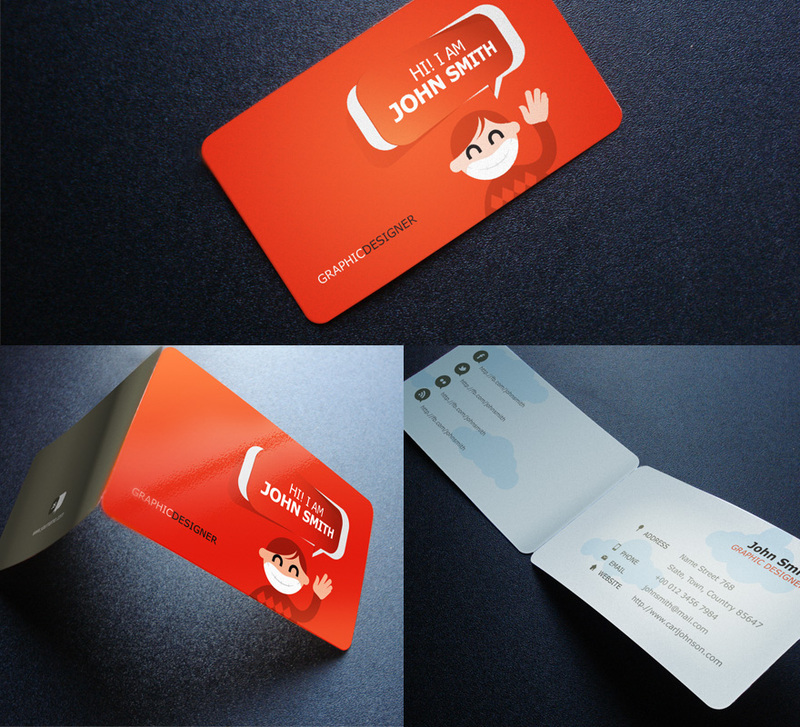 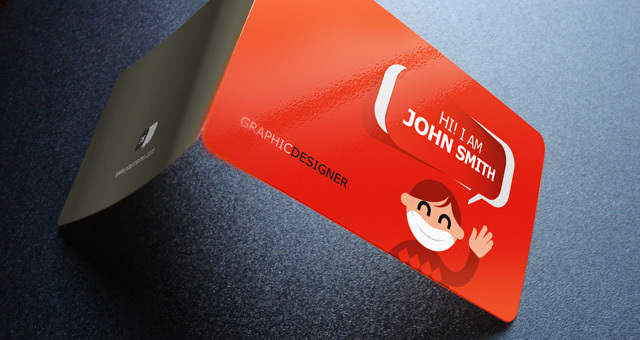 Our bi-fold creative business card template is a fresh take on the classic business card. 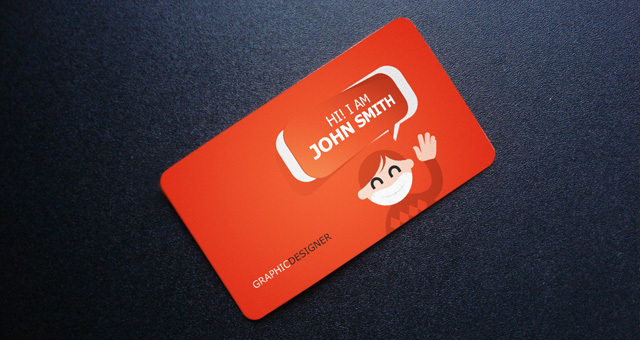 Ideal to showcase your talent to the world. 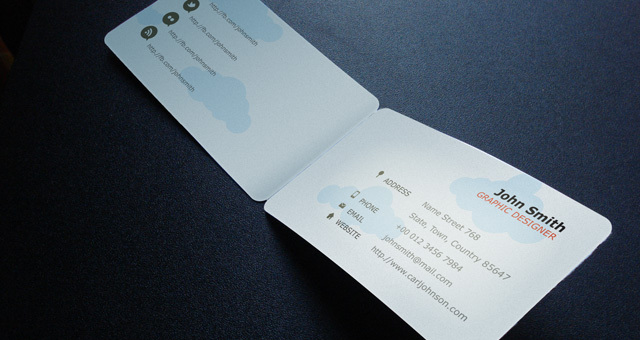 You can easily change colors to make it your own and if necessary you can make it a classic non folding card.